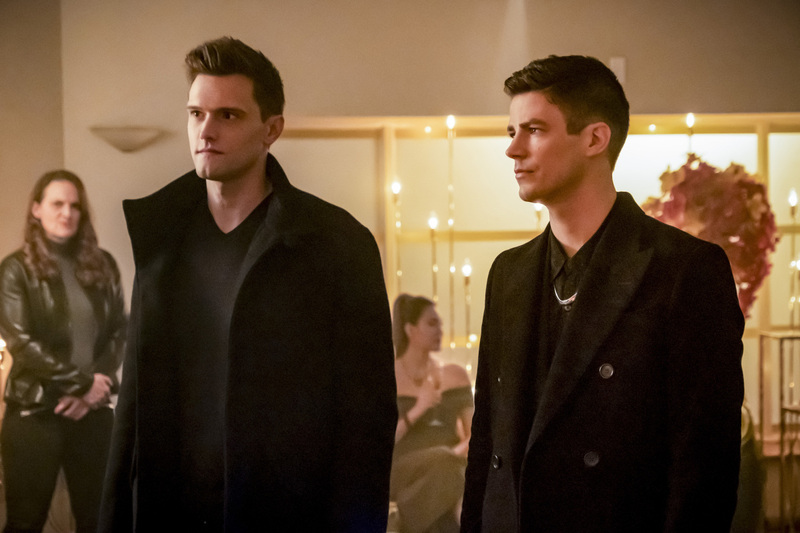 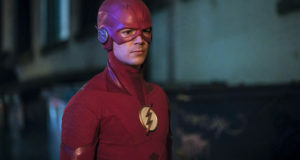 The February 5 episode of The Flash is called “Goldfaced” and The CW has released some photos to promote it! 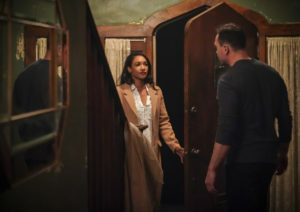 Here’s the description for the episode; the new photos follow below. 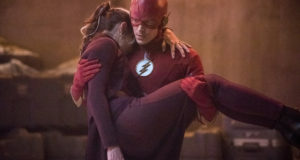 UPDATE: The CW has released an additional photo with guest star Kimberly Williams-Paisley!